Public Policy’s Congressional Internship Program. 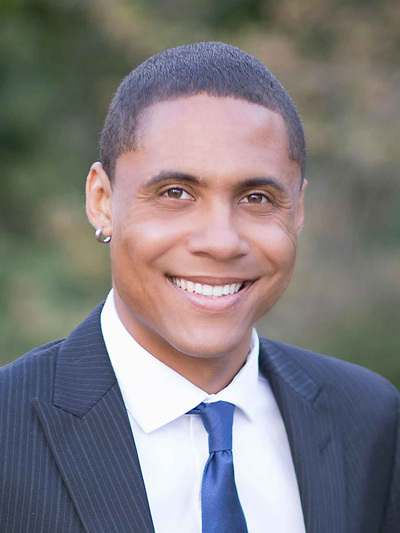 Malcolm Mills, a sociology major from Rancho Cucamonga is Cal Poly’s 2016 representative to the Panetta Institute for Public Policy’s Congressional Internship Program. Mills, 21, will spend two weeks in August training at the Panetta Institute at CSU Monterey Bay, followed by 11 weeks in Washington, D.C., working full time in the office of a congressional representative. The fourth-year senior, who worked as a community advisor at a Cal Poly freshmen dormitory from 2014 to 2016, is among two dozen students from around the Golden State taking part in the program. Participants were nominated by their respective campus presidents. The Panetta Institute awards scholarships to students from each of the 23 California State University campuses along with one each from Dominican University of California, Santa Clara University, and Saint Mary’s College. The program, now in its 18th year, is open to all academic majors. It is recognized as one of the best of its kind because of the rigorous training it provides and because the scholarship covers all student costs — offering an equal opportunity for all qualified candidates. Mills is the 16th Cal Poly student to participate in the program since 2001. Mills may pursue a career in criminal law or law enforcement and said “a career in politics has crossed my mind once or twice.” The congressional internship program may help focus his career goal. The Panetta Institute covers program costs including course registration fees, campus services during orientation, air travel and housing in Washington, D.C. By covering these expenses, the institute can make the program available to interns from all socioeconomic levels. Cal Poly awardees are supported in part through the Ed and Jan Slevin Congressional Internship Endowment.